Edit: When I wrote this post I didn’t know what the SC_IISSITE_ID parameter to the MSI was for. Since then I’ve discovered what it does. 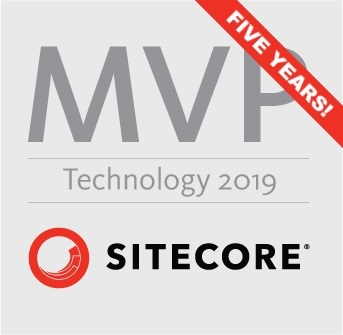 And it turns out that it and another parameter not discussed here are quite important if you want to install more than one instance of Sitecore on the same machine. If you want to make use of the automated approach below, you should also read my more recent post about the parameters. There are quite a few ways to install Sitecore. You can run the .exe provided from SDN, use the Sitecore Instance Manager, or write your own scripts to automate configuring the bits in the official zip files. But, having done a bit of testing, it seems that you have to be careful about the security settings when you’re using these different approaches. Whilst the .exe installer leaves you with a Sitecore instance that’s relatively safe to expose to the internet, SIM does not seem to make all the same security settings. It’s installs seem (by default) only suitable for private development instances. And the “roll it yourself” installs from Sitecore’s ZIP packages are only ever as good as you make them – miss a step and you might open a security hole. With that in mind, I’ve been thinking about install automation – can I solve the problem of getting an unattended install to work from the .exe file?